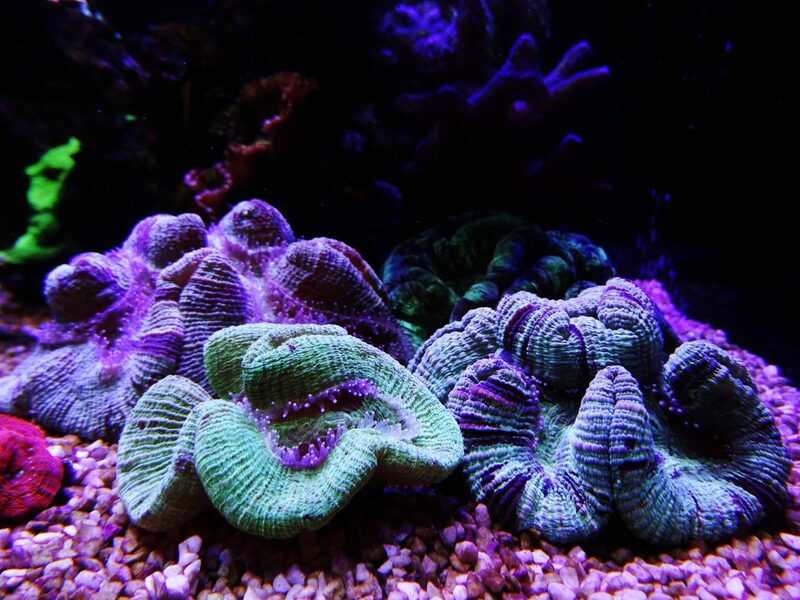 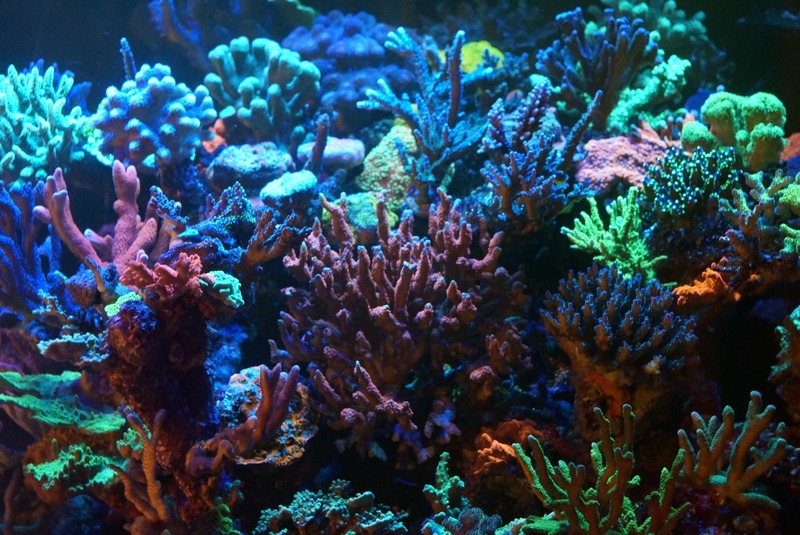 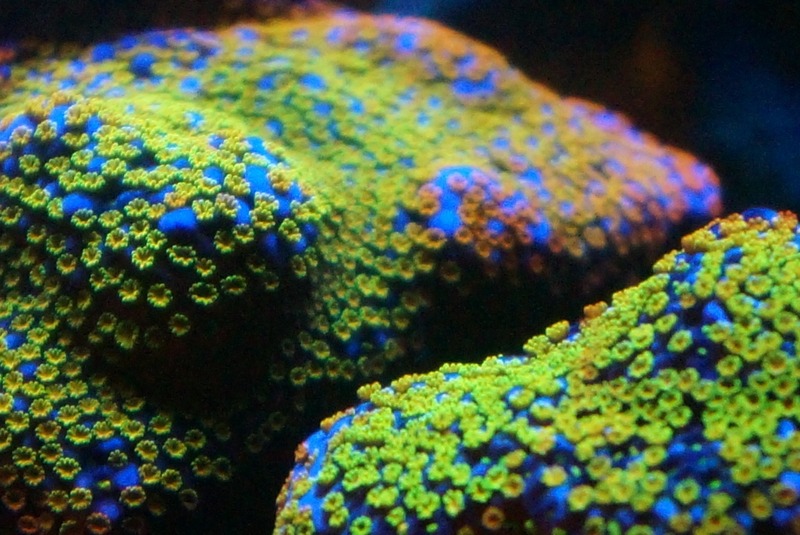 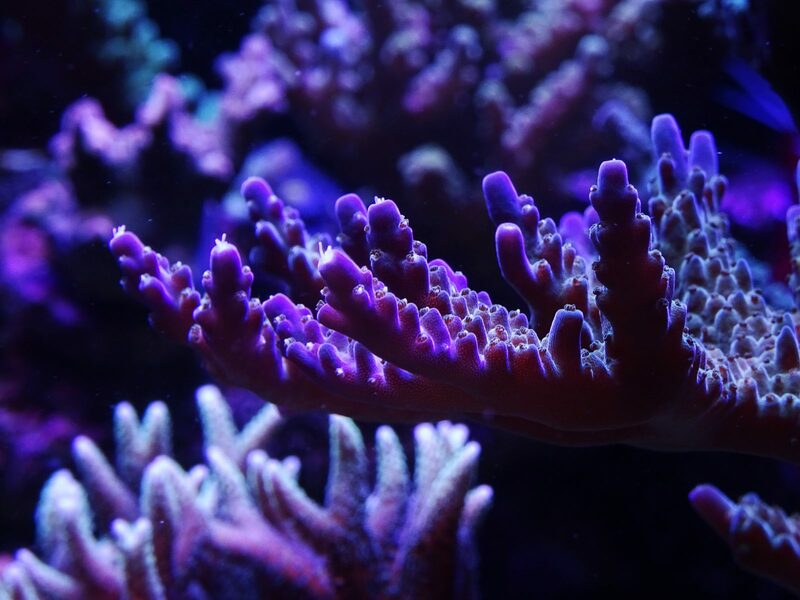 Orphek has been sharing here coral reef tanks under our LED lights over the years. 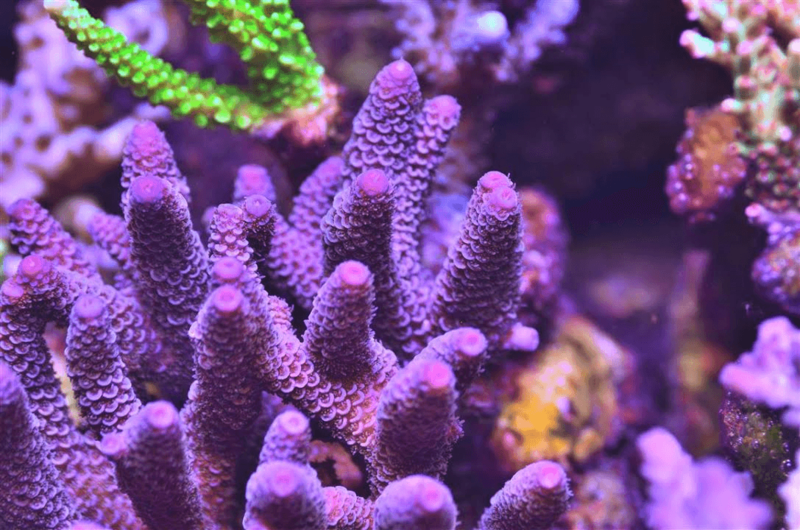 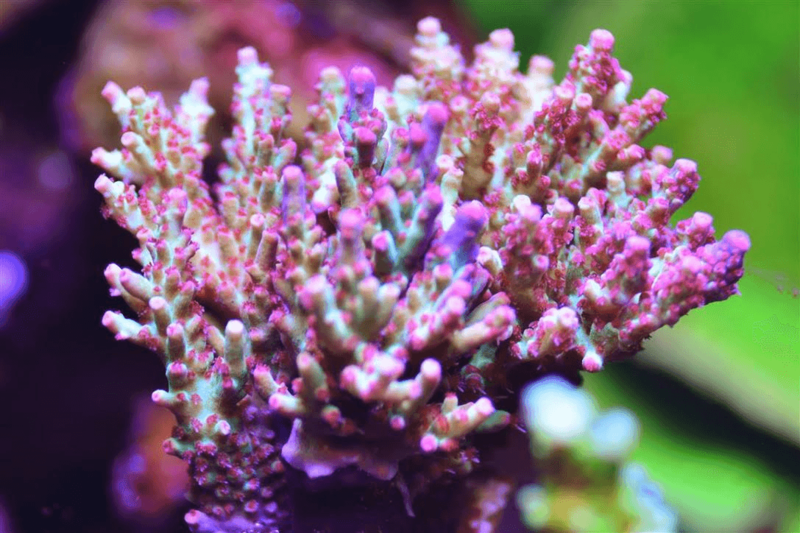 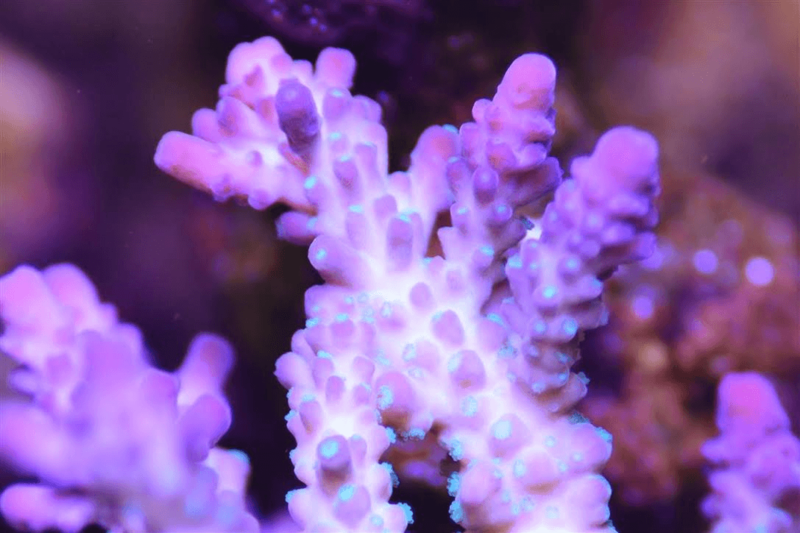 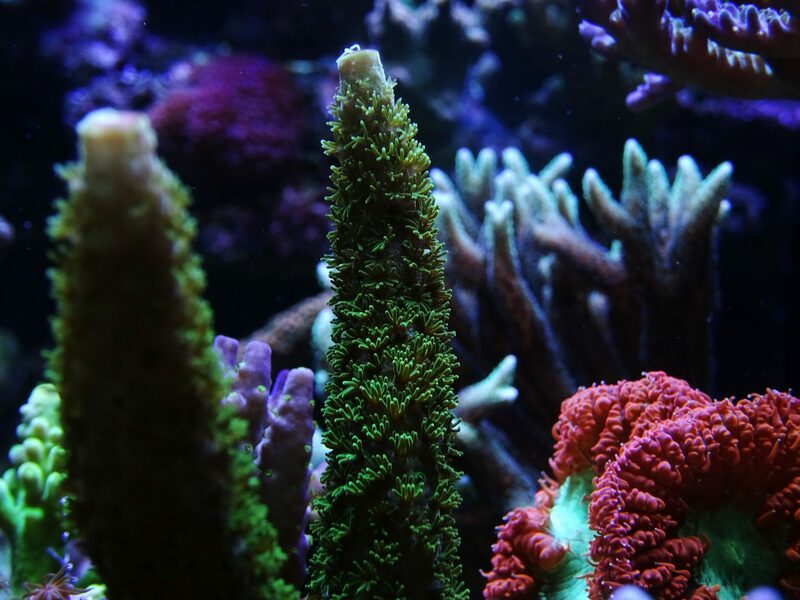 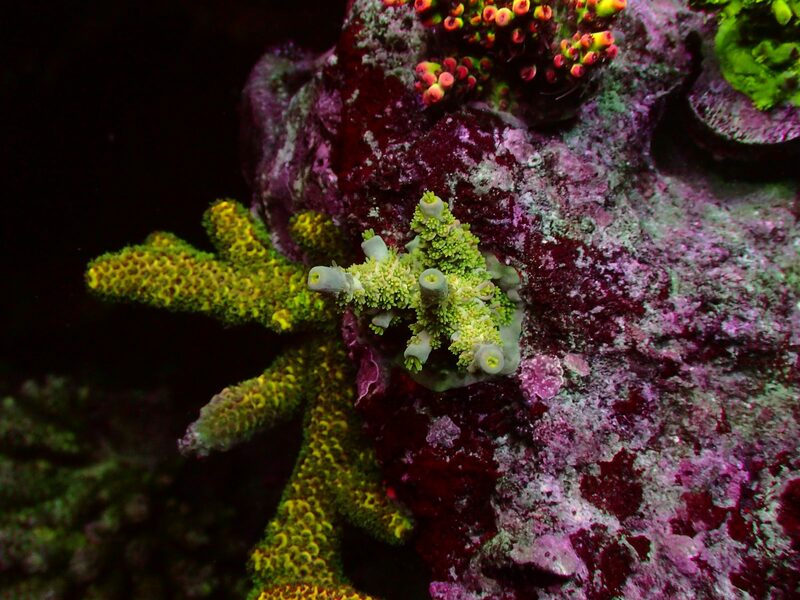 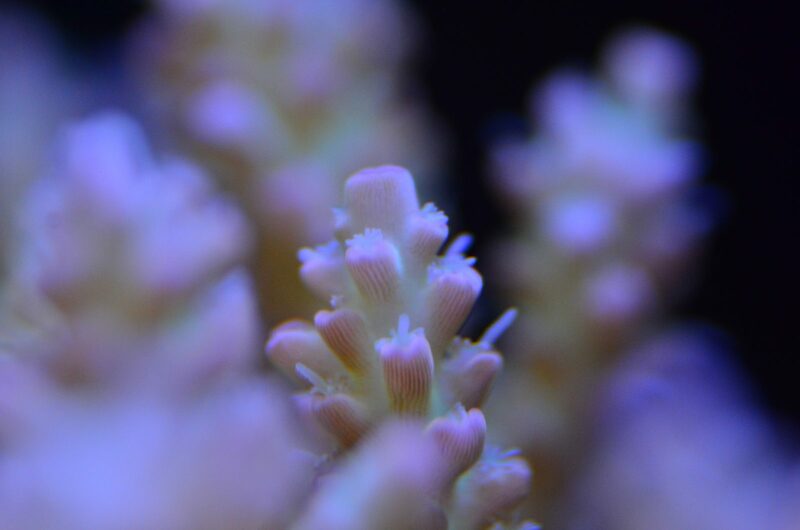 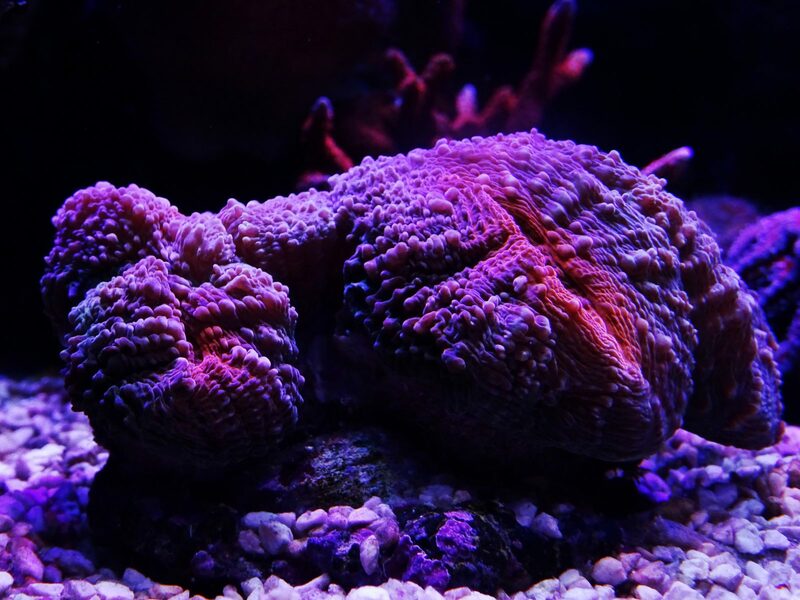 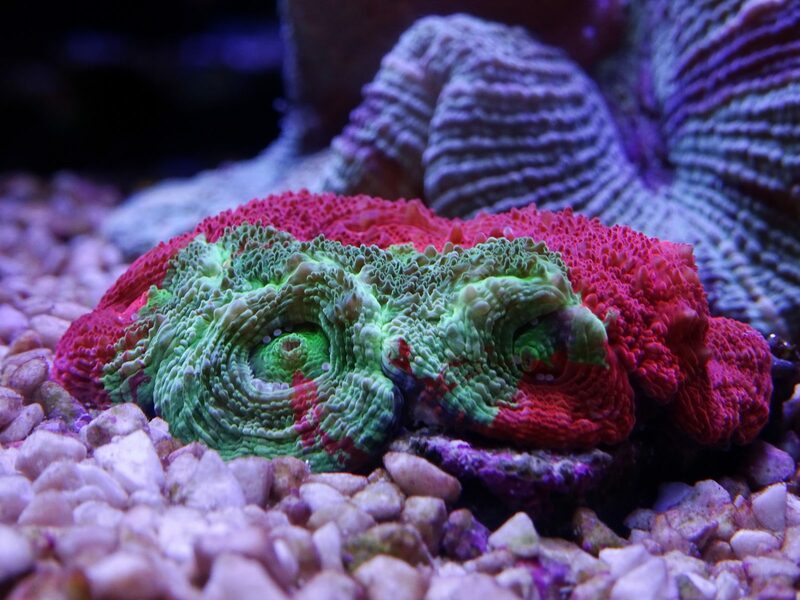 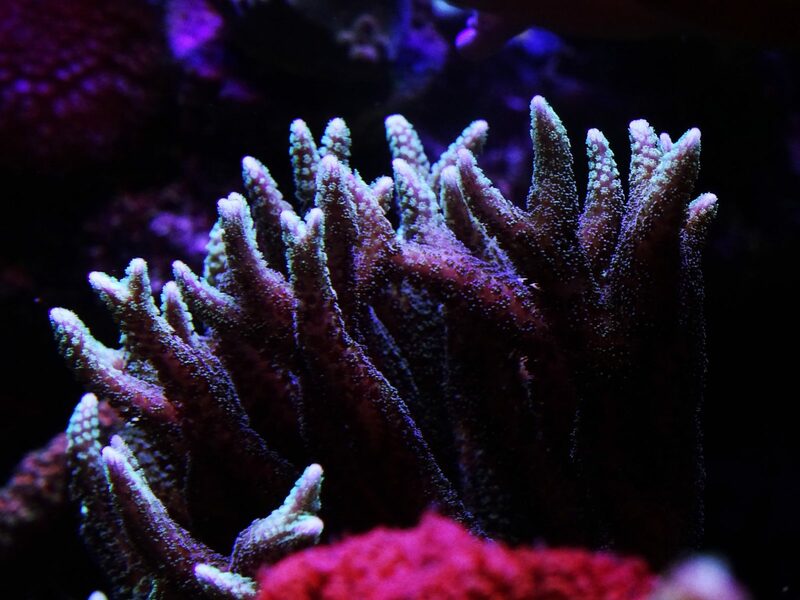 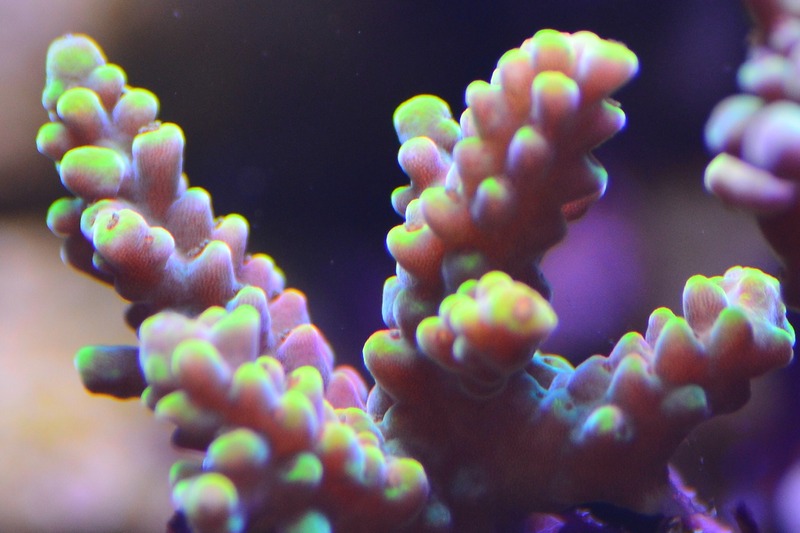 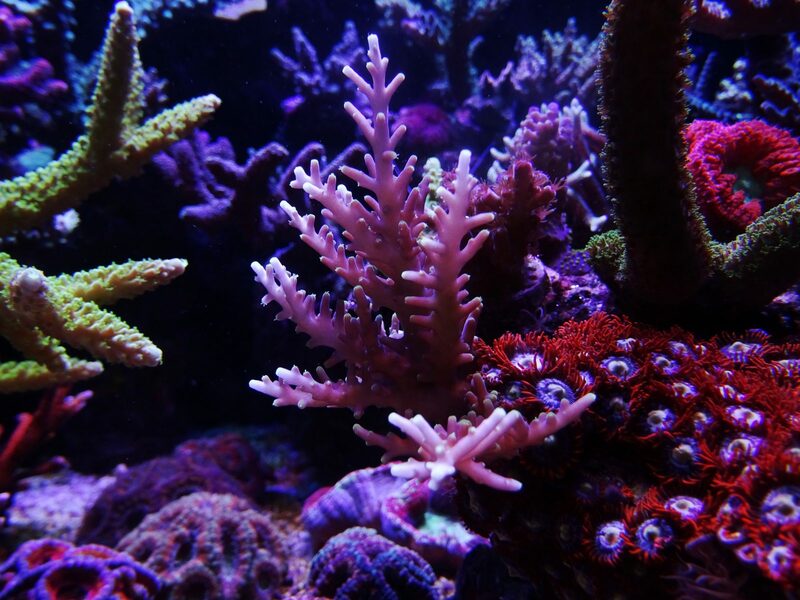 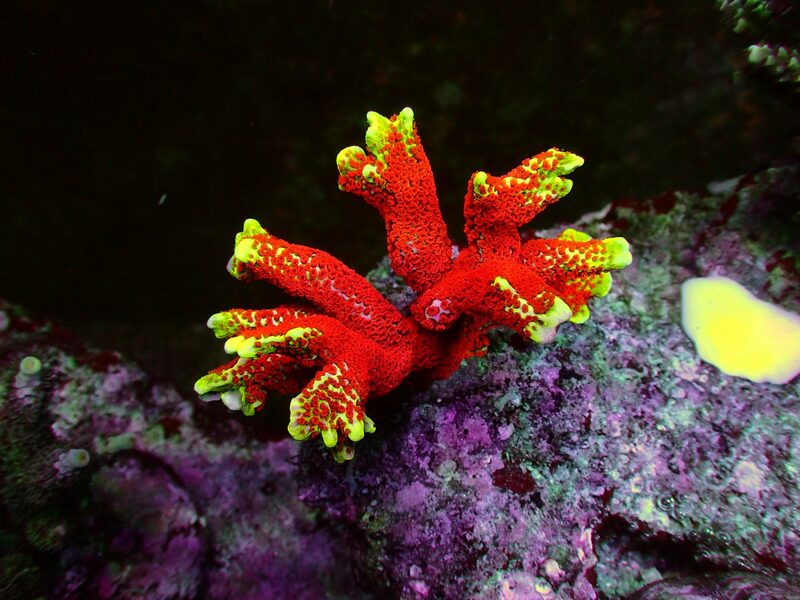 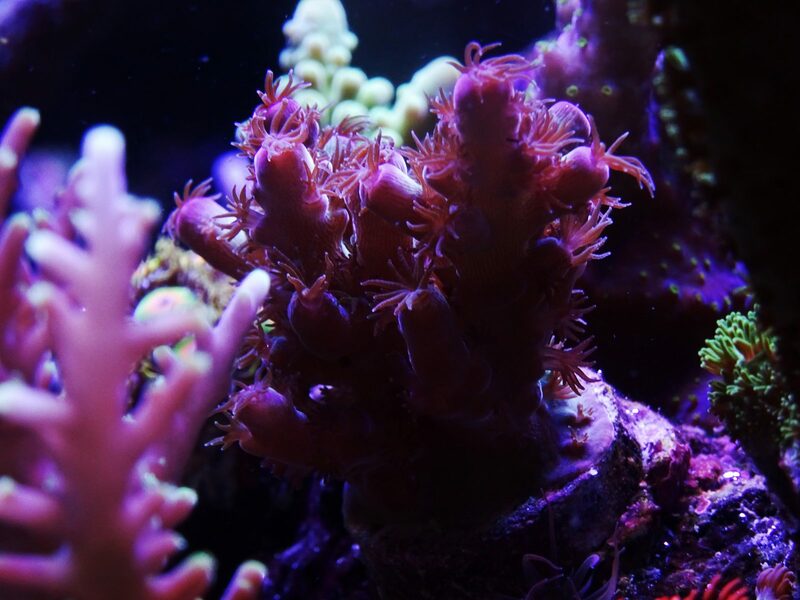 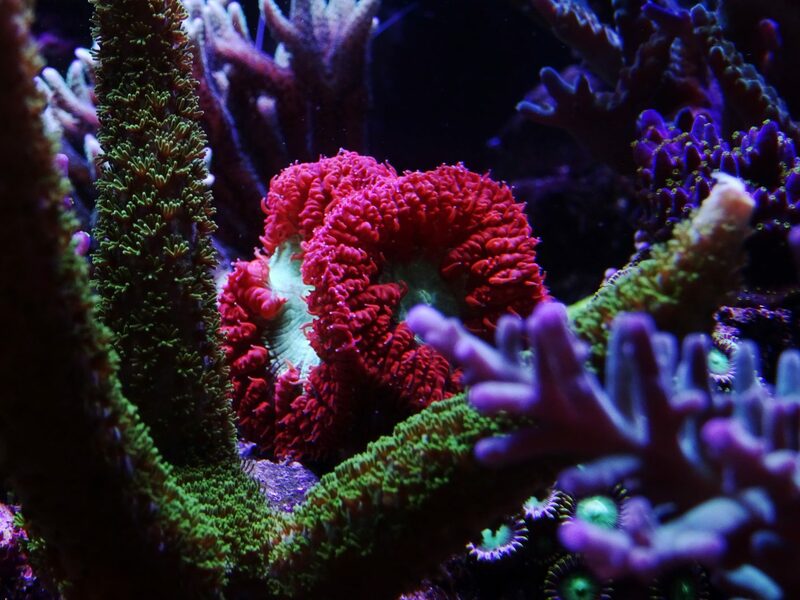 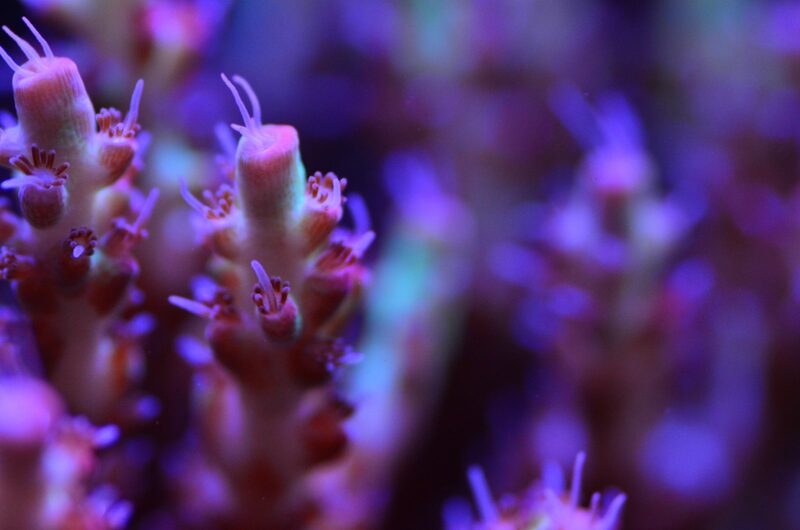 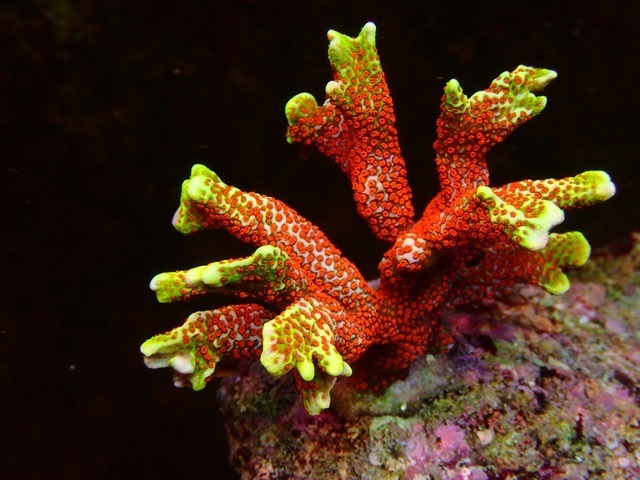 We think it is important to reefers to see what others are doing, in order to learn more, to be able to make comparisons and of course because corals are magnificent beings therefore, the more we seen them beautifully displayed and health the happier we are! 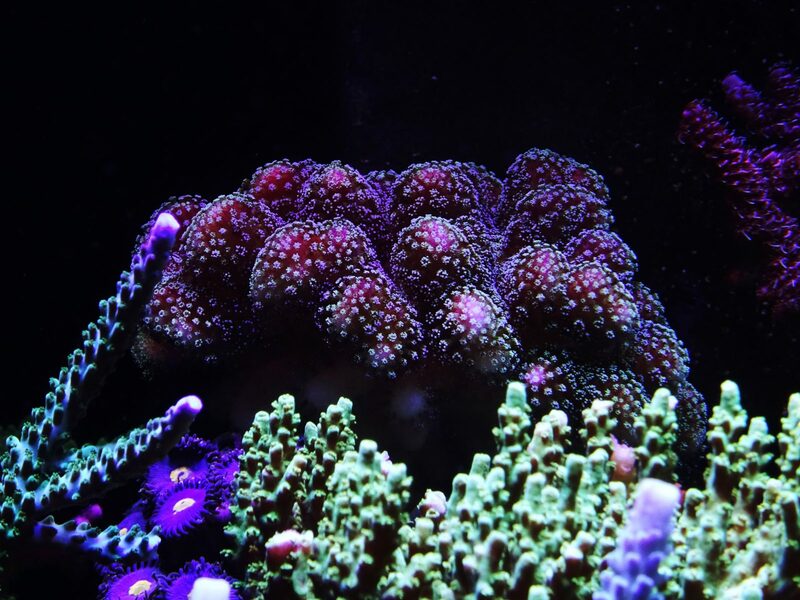 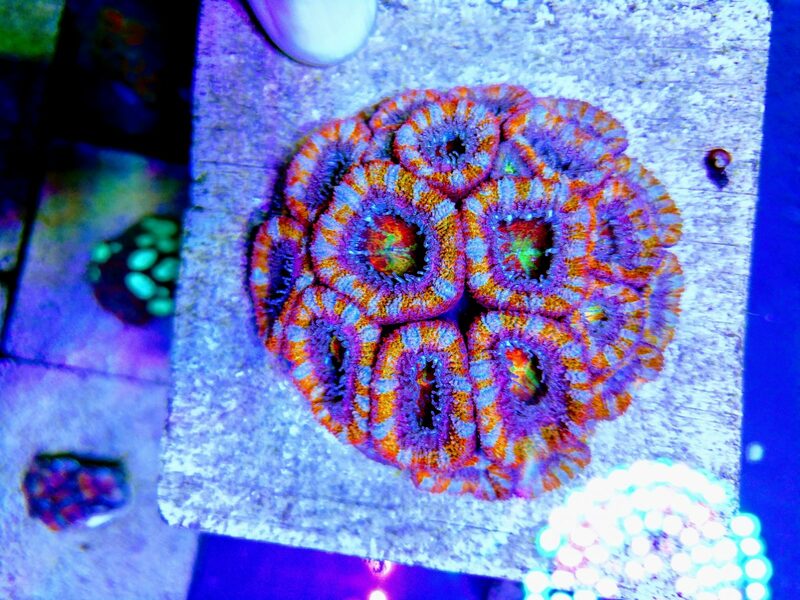 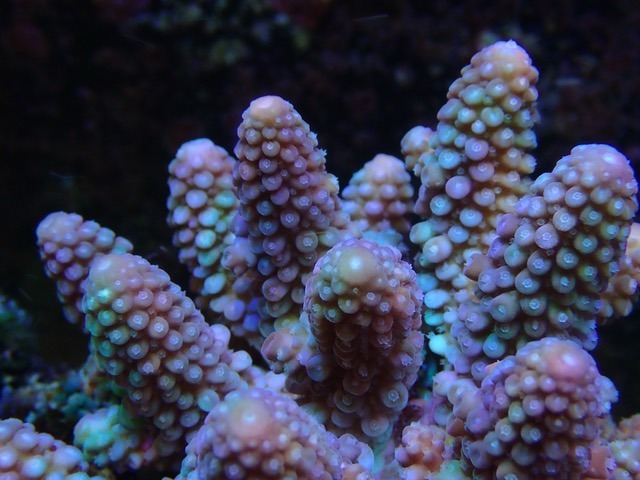 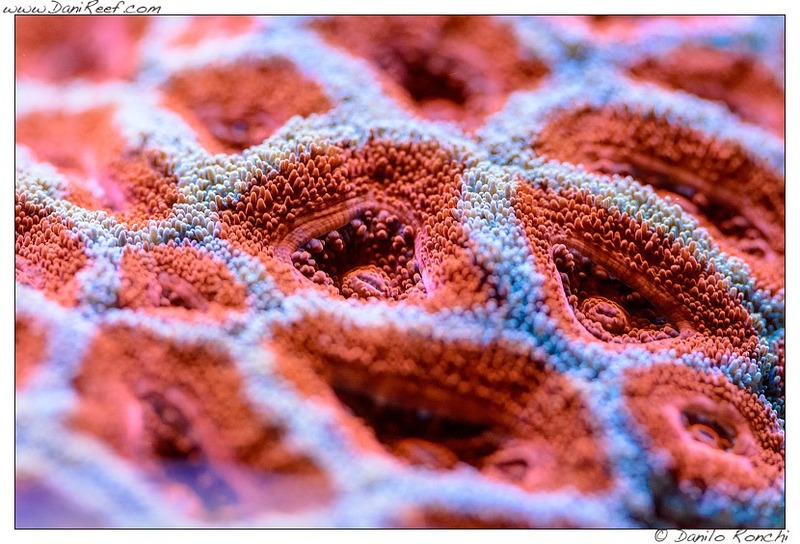 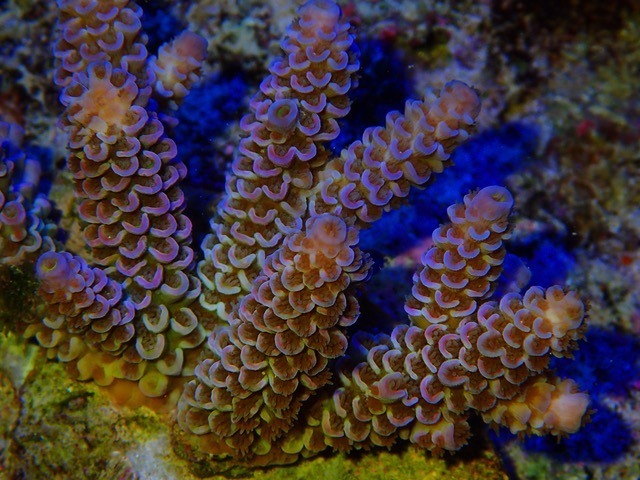 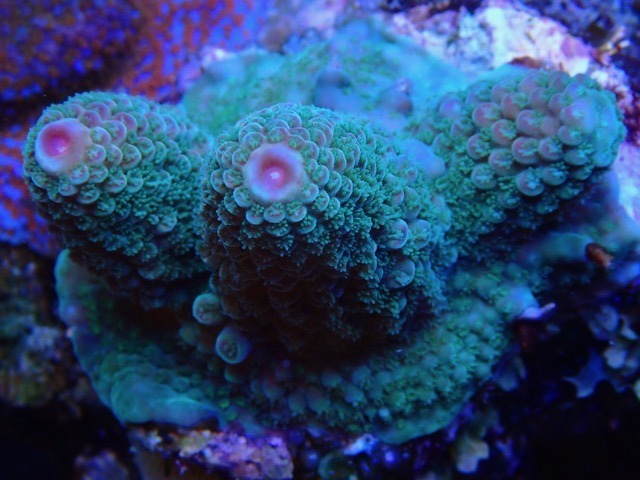 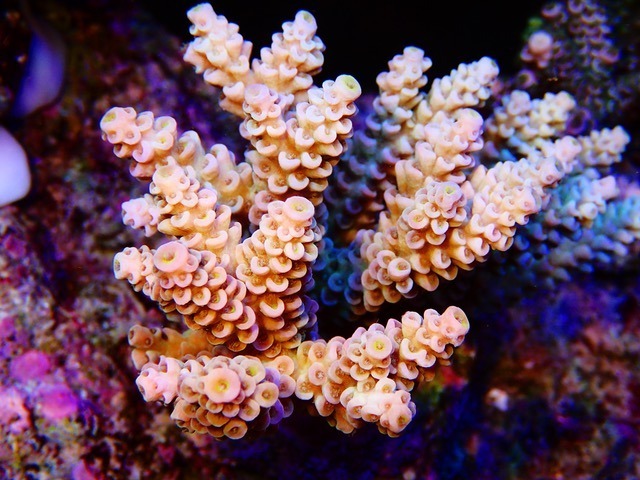 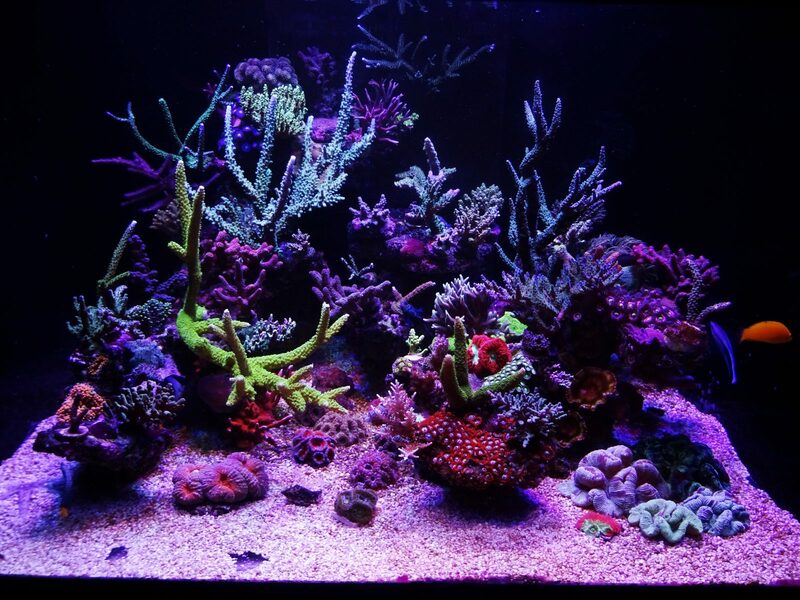 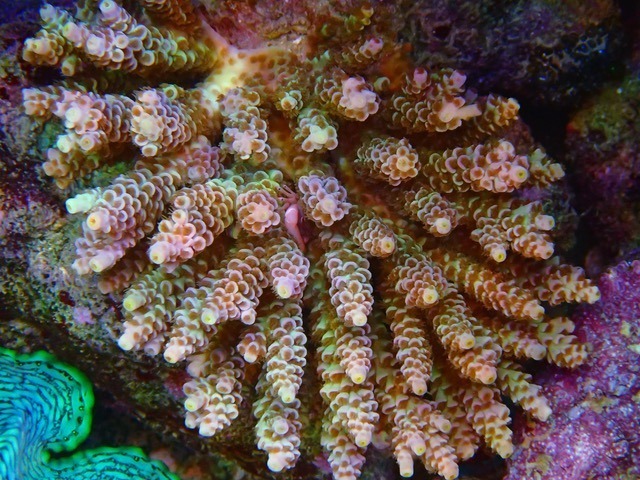 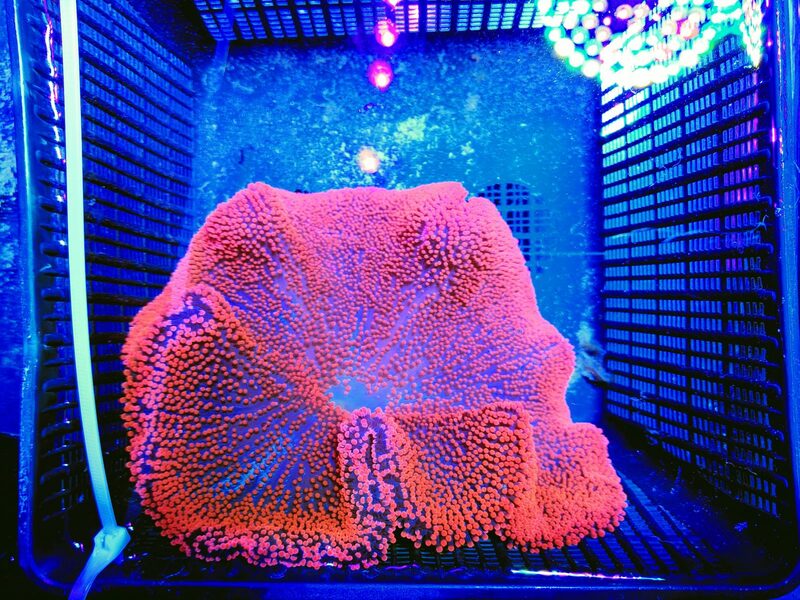 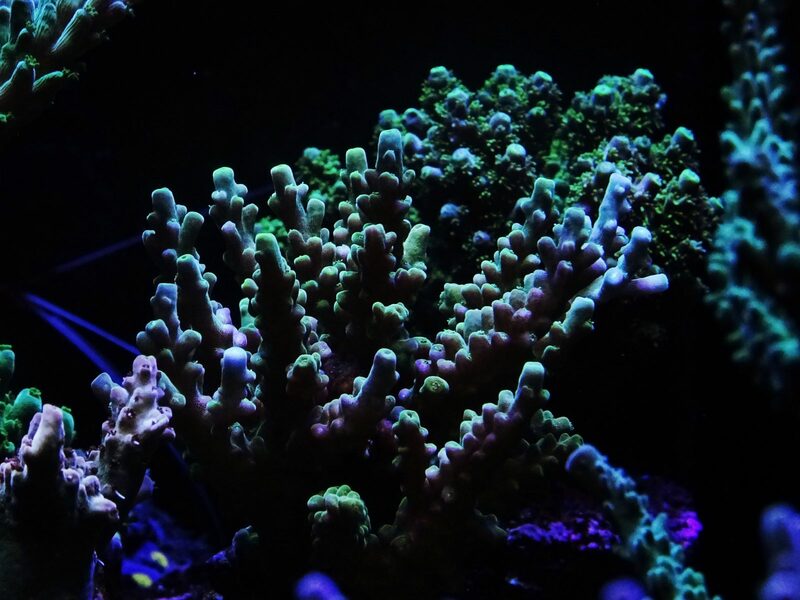 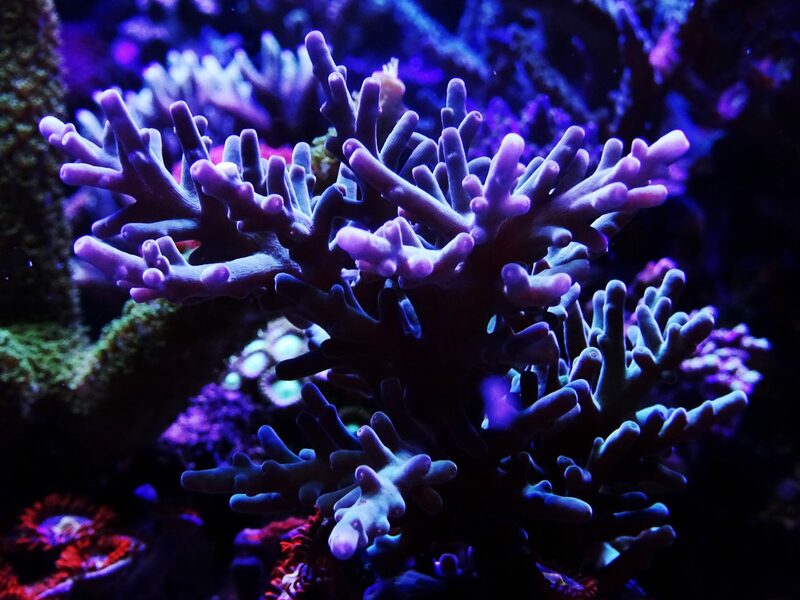 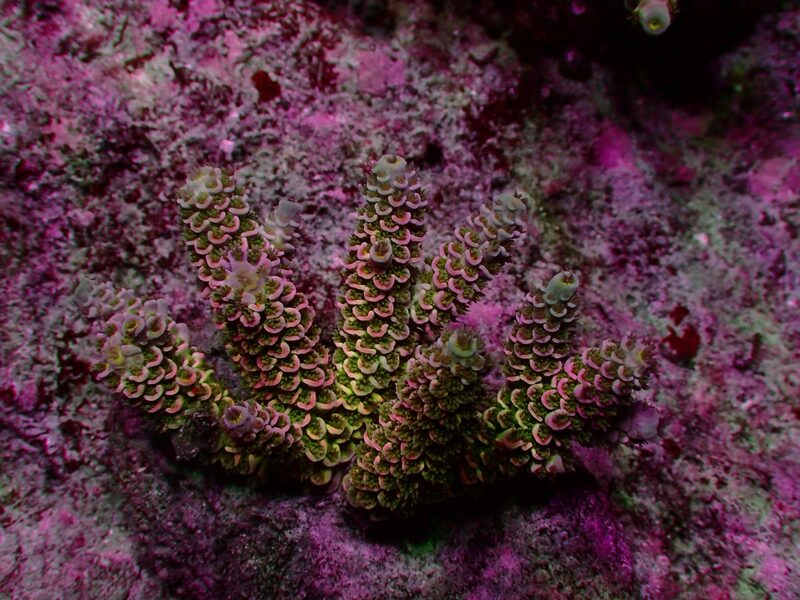 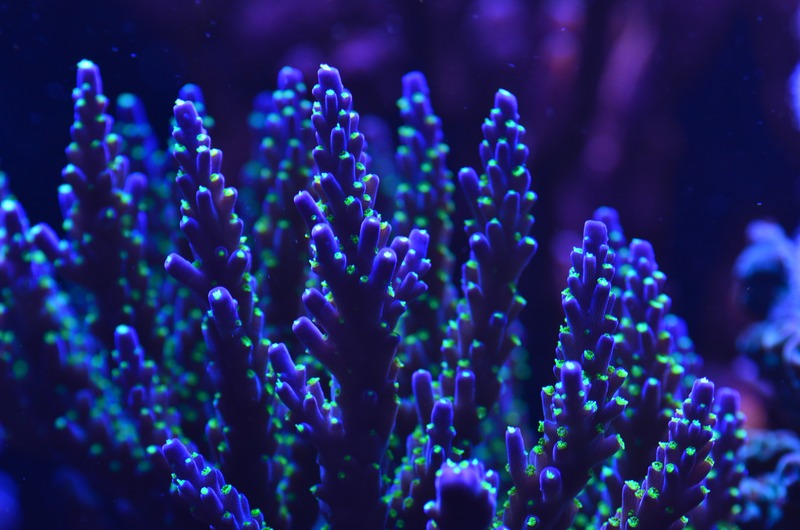 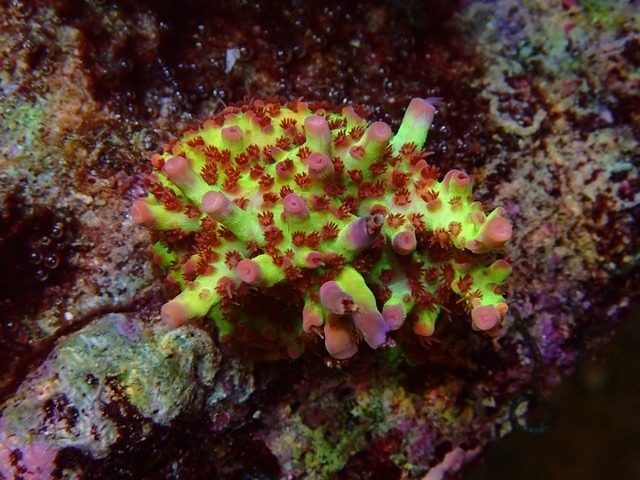 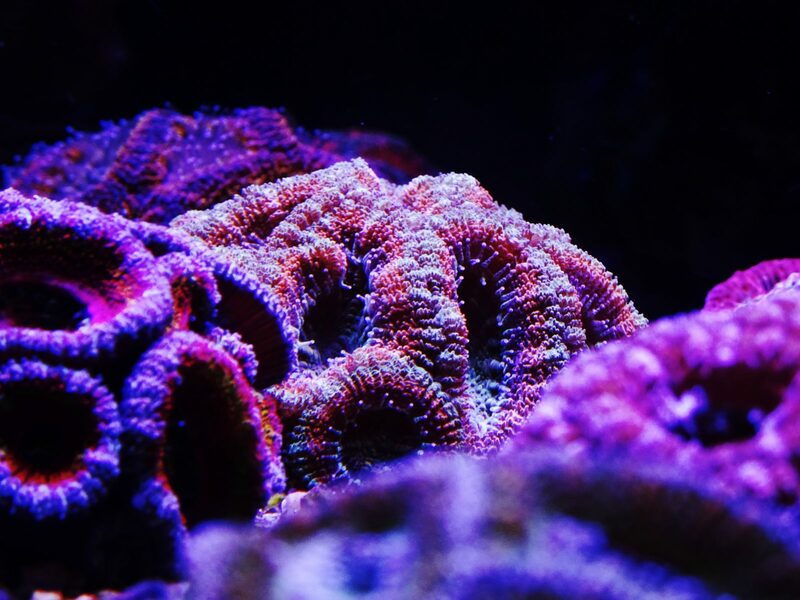 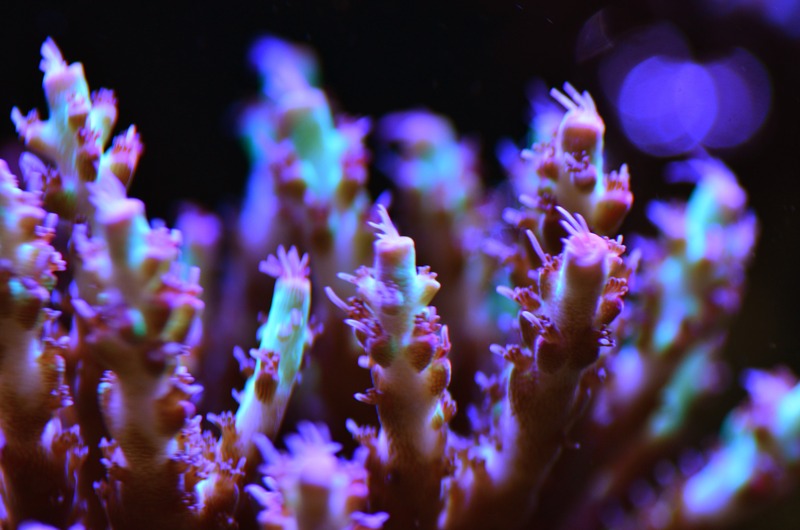 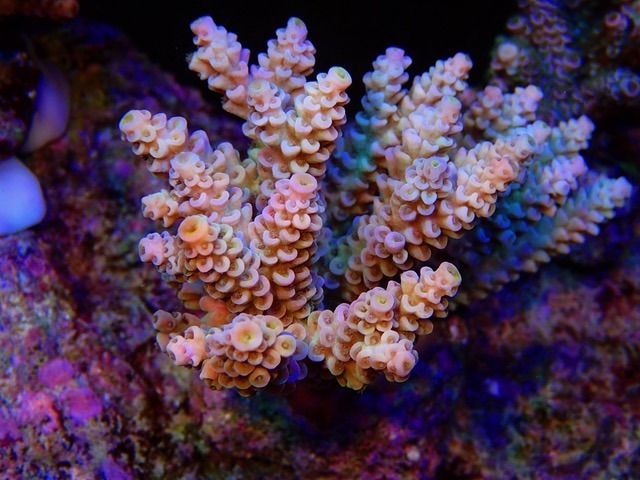 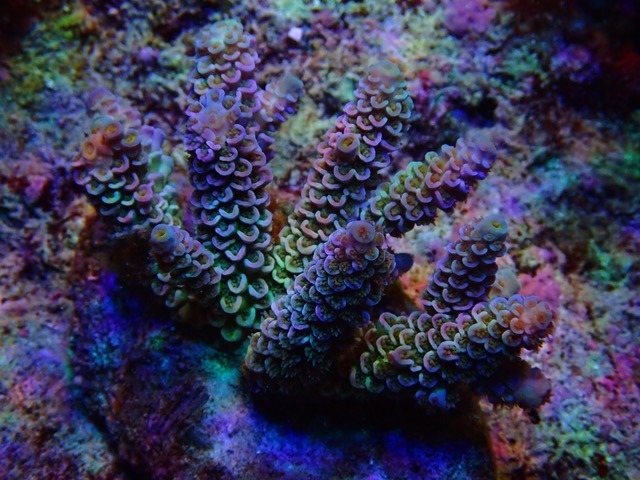 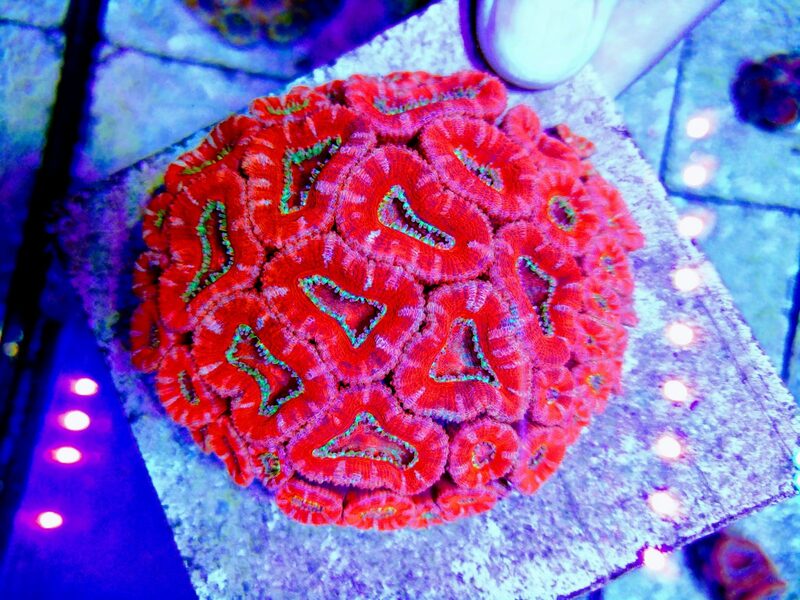 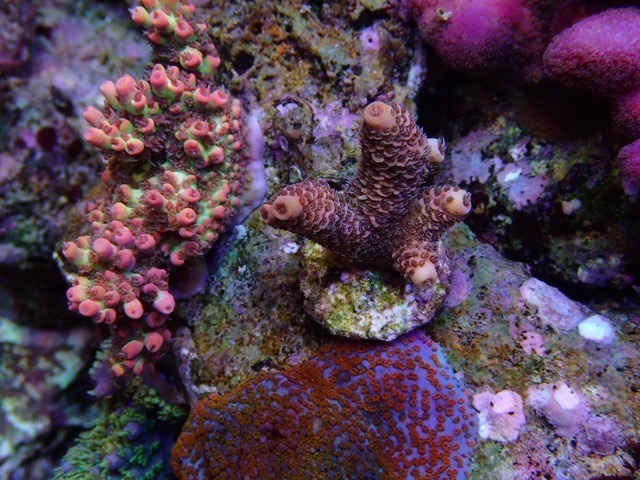 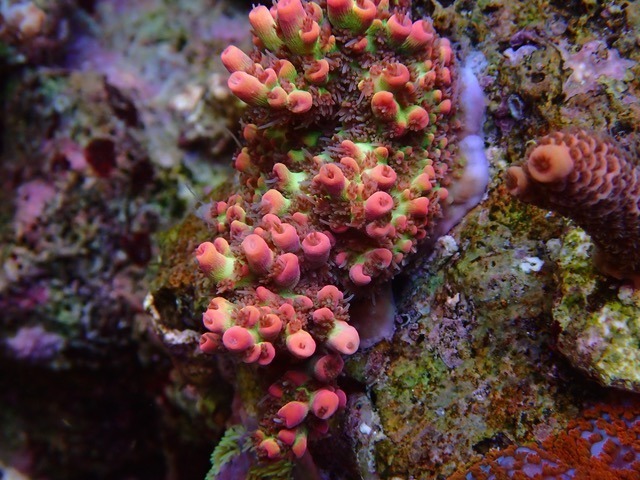 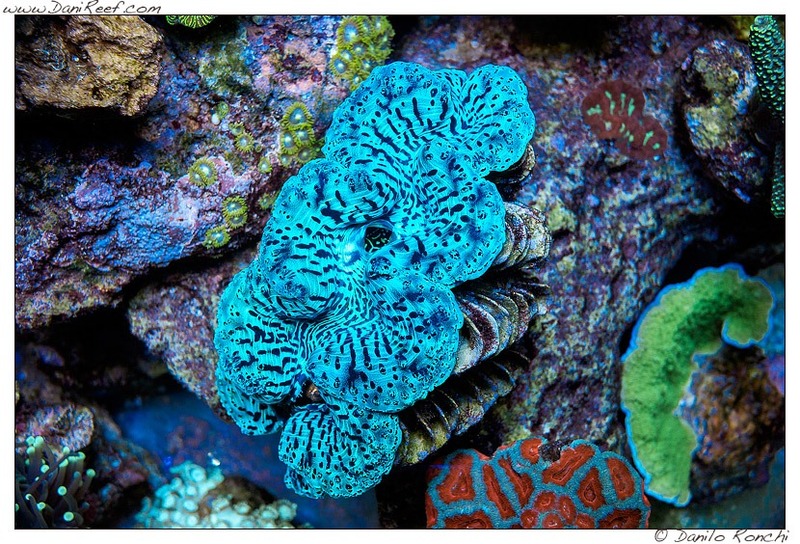 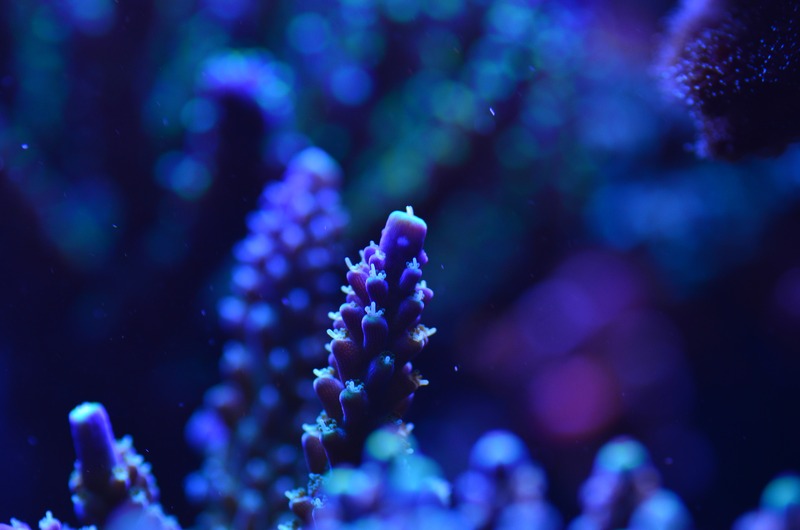 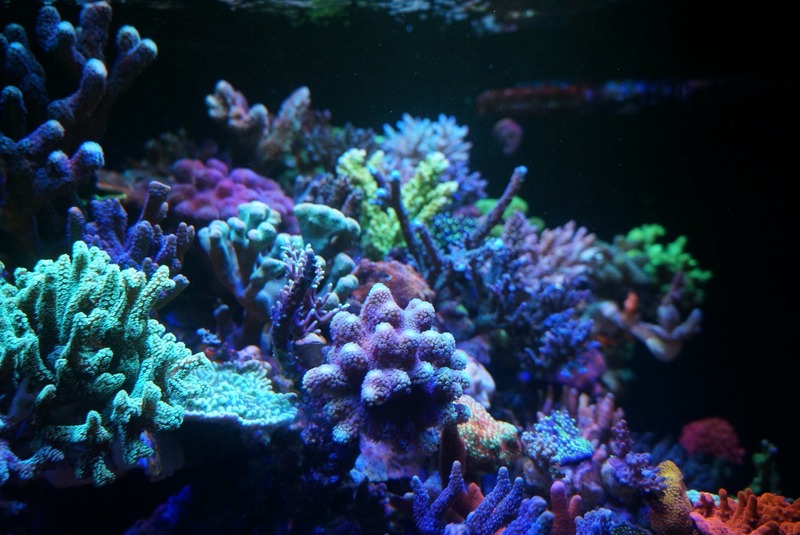 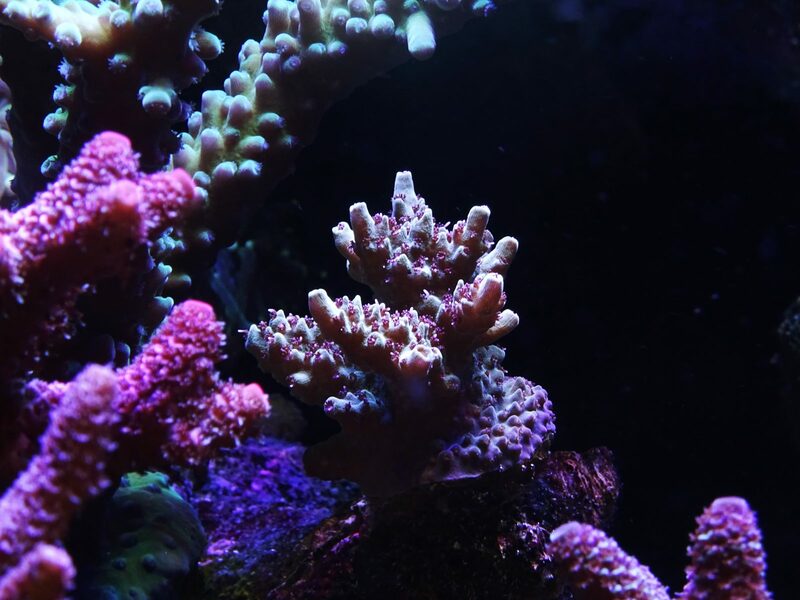 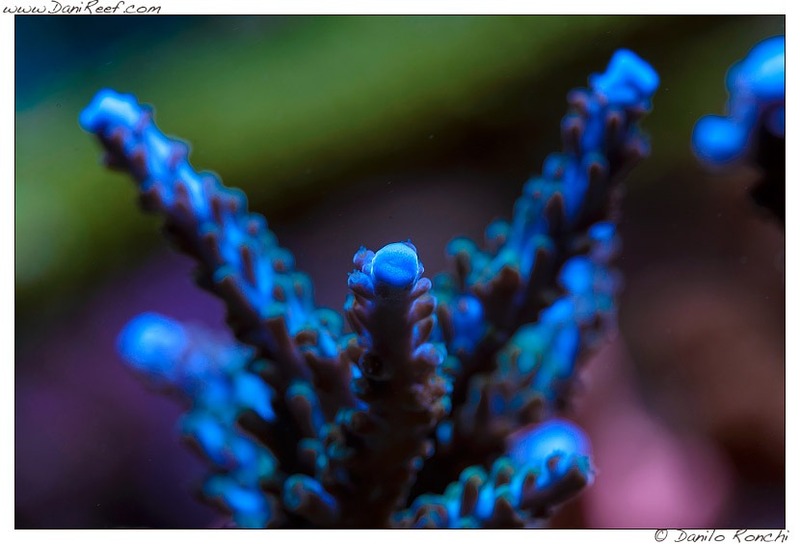 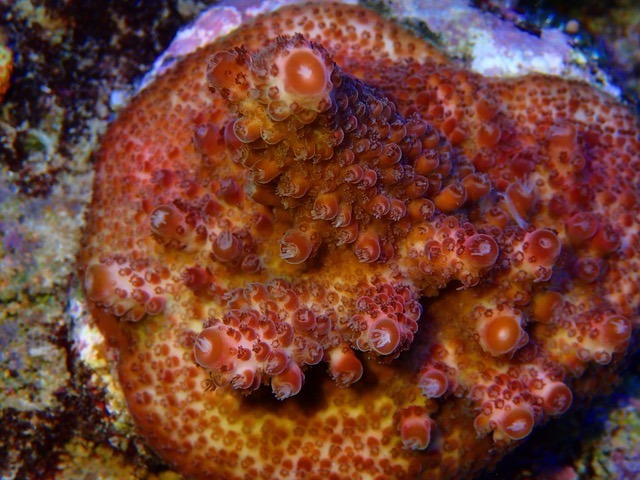 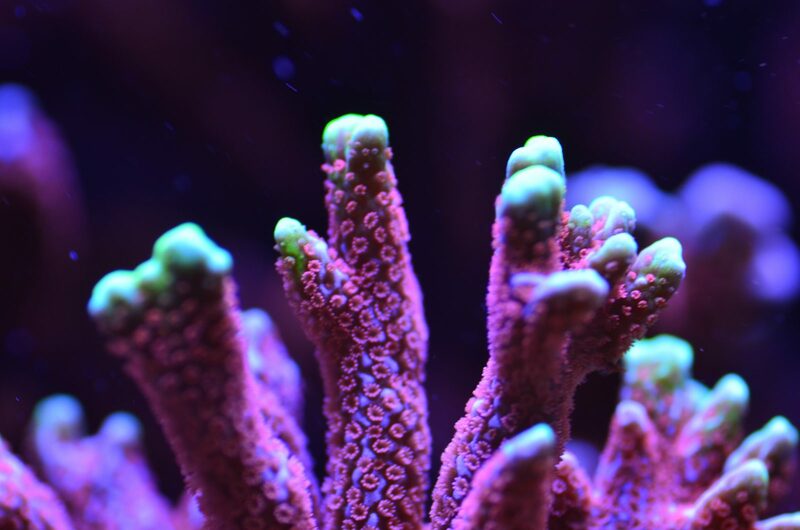 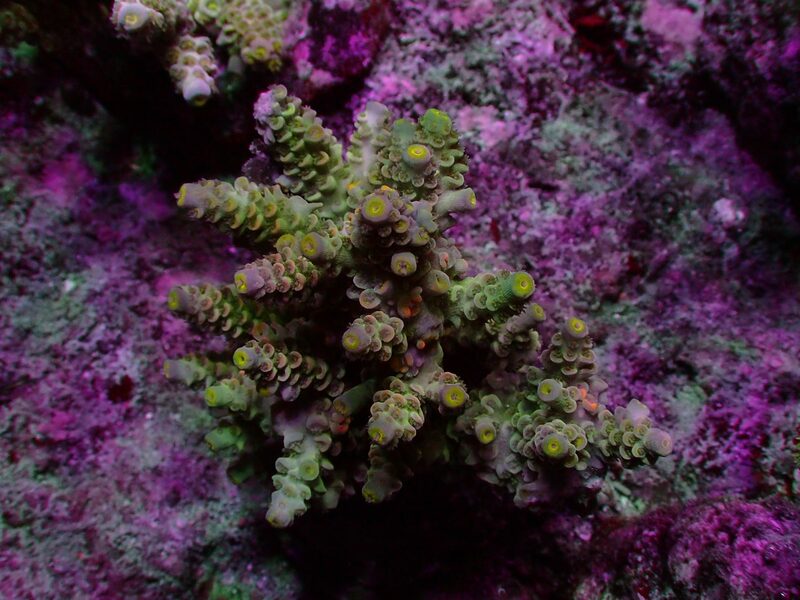 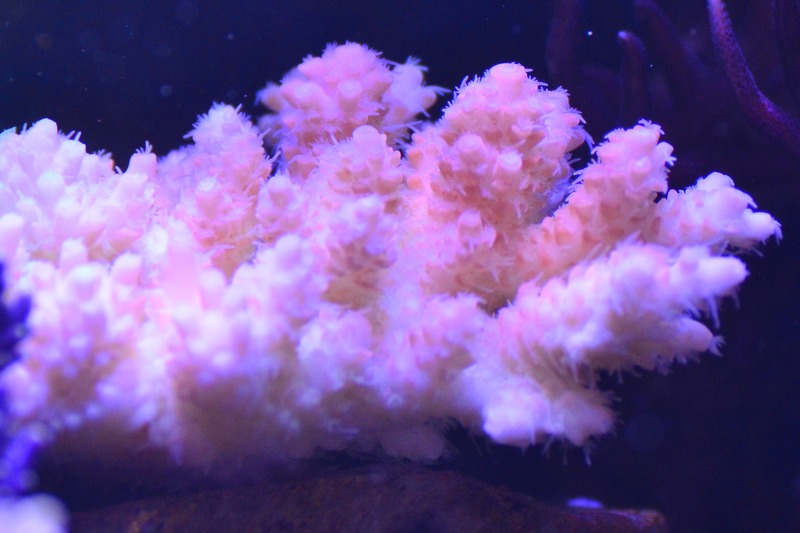 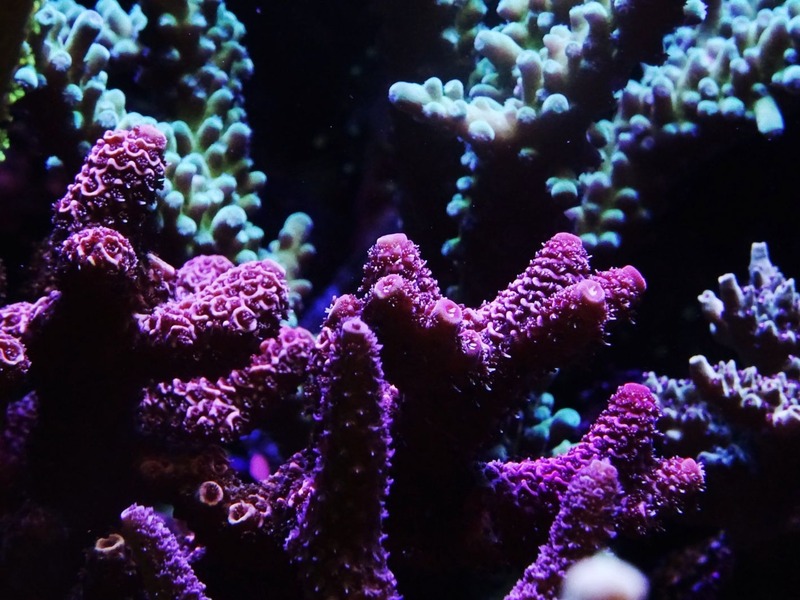 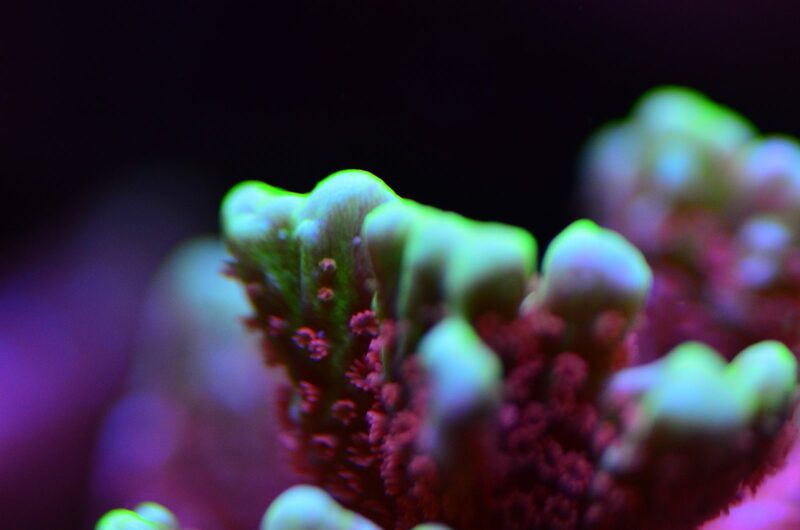 Today we decided to choose and gather some of these amazing pictures to make a Coral Gallery under Orphek Reef LED Lighting. 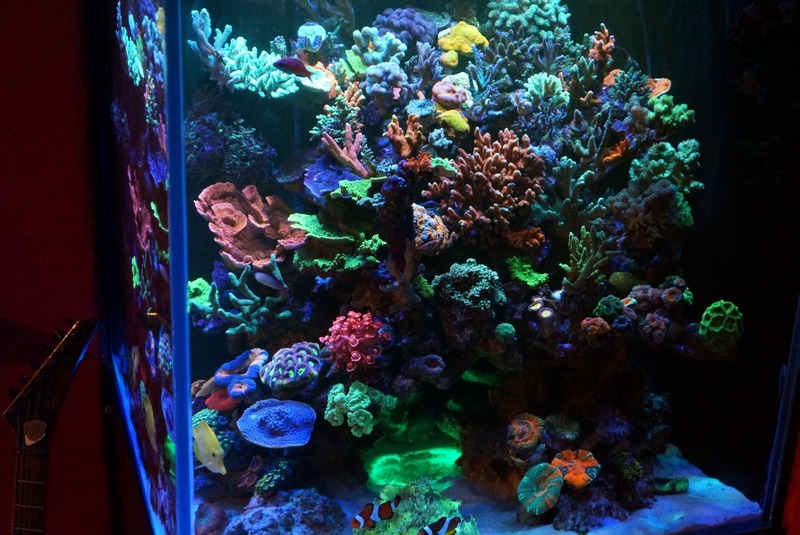 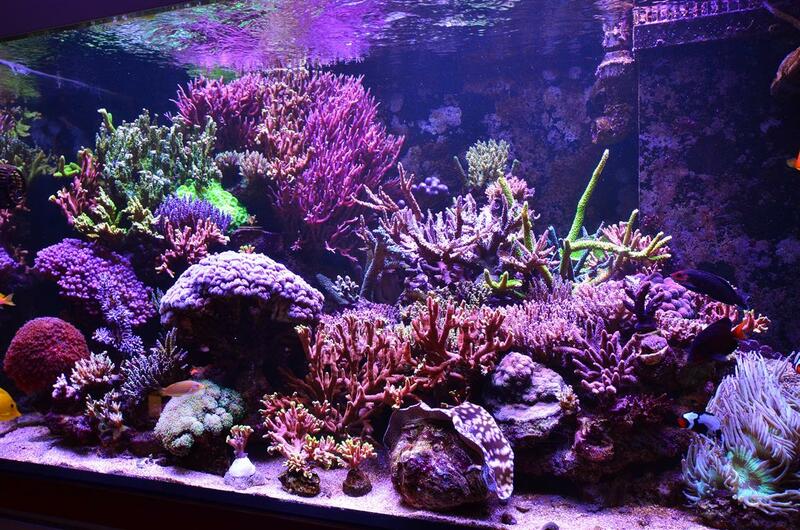 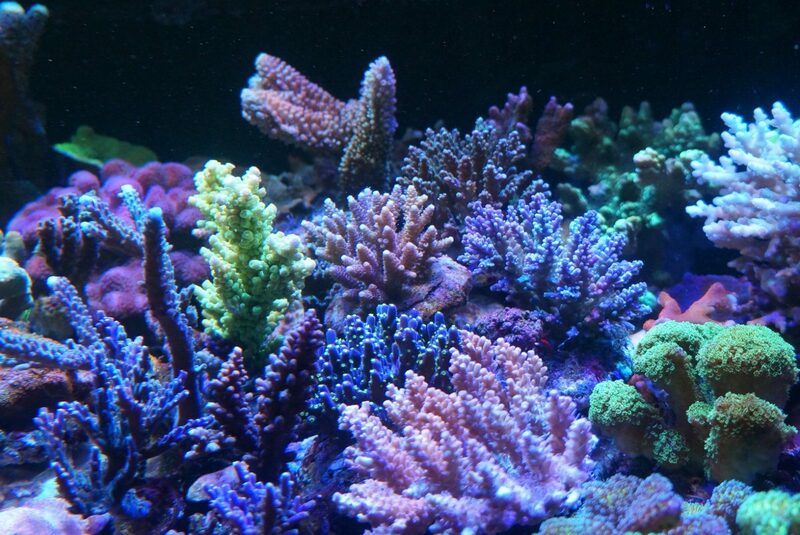 Those of you who didn’t see these beautiful tanks and corals will now have the opportunity to see them. 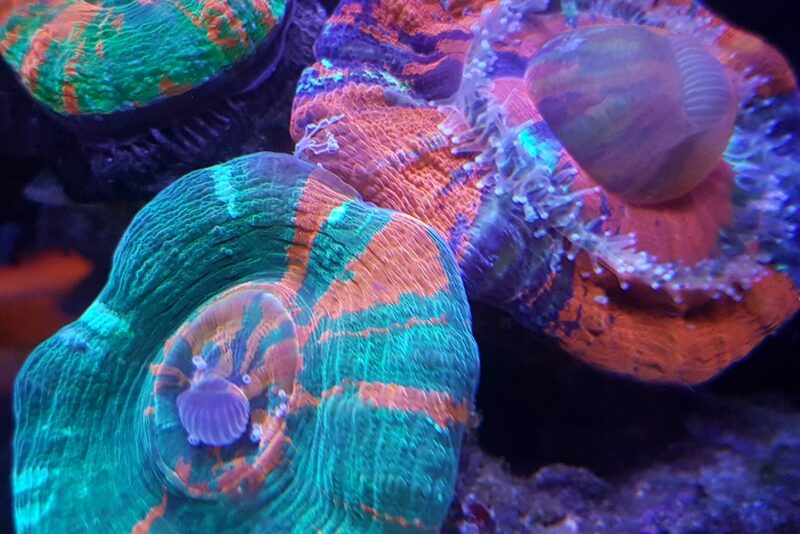 In addition, Orphek wishes to thank all of you one more for taking your time to take the pictures, make the videos, write your feedbacks and shared your reef aquariums with all of us.